This hat is super comfortable! Its not too tight or too loose. Not too hot but warm enough to keep your melon warm. Perfect for covering any head and especially nice if you are bald like Mike. 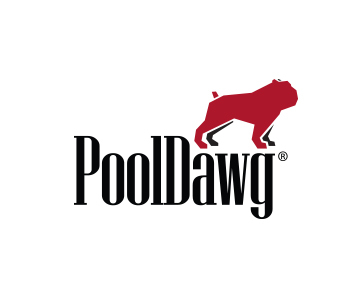 Features the Pooldawg logo.